Ghost Bond Platinum is formulated to absorb light, providing an undetectable front hair line in the most vulnerable situations. It has a higher "melting" point than other Ghost Bond liquid adhesives, so it can withstand heat and perspiration longer before the bond is compromised. 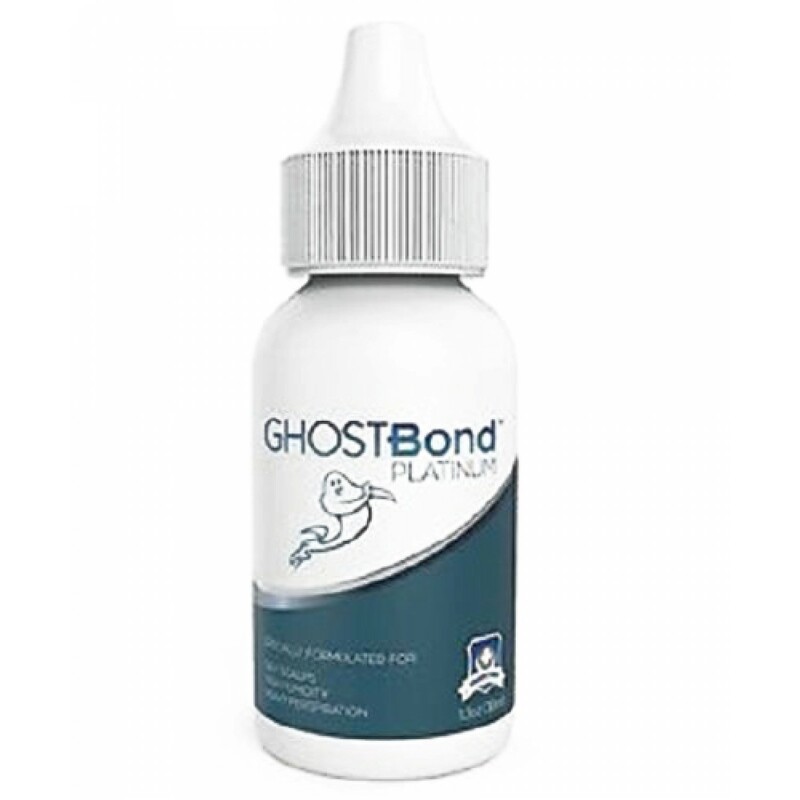 Ghost Bond Platinum can be used safely on both lace and poly systems, and its water-based formula is safe for your skin!